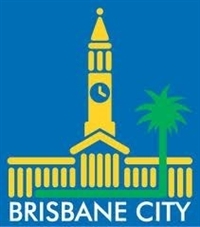 ​We are an inner city soccer club located in beautiful New Farm Park. We are based on a philosophy of community, inclusion, fun and doing your best. 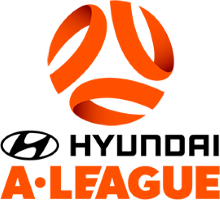 For some teams this means supporting all the players to just have a go, and for other teams it means winning the Premiership. support our competitive teams (U12 and up) to perform well at the appropriate divisional level. In 2018 both our U13 Girls and U12 Komodo teams won the premiership. have developed a strong girls' program, including all-girl teams across the age-groups from U6 through to open women's with players aged 15-40+. work closely with Brisbane City Council to manage our fields.